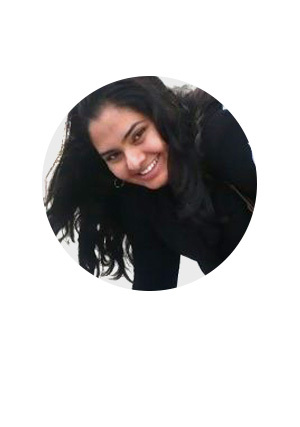 A New Jersey native, Priti is Sparrowhawk’s physical accessibility consultant. Priti has worked with the disability community since 2005 and in particular has focused on improving the day to day quality of life for people living with disabilities. Priti has managed Sparrowhawk’s social media presence for the 2013 Presidential Inauguration as well as the 2013 International Folk Art Market. She has a true gift for creating and connecting virtual communities and is proficient in multiple social broadcasting and collaboration technologies. Currently, Priti is a Master’s in Public Administration Candidate at the University of New Mexico with a concentration in health policy. Priti enjoys working with people of diverse backgrounds and communities and is passionate about supporting women’s rights across the world. In her spare time she enjoys perfecting her mom’s Indian recipes spending time travelling across the United States. Where in the world is Priti Mehta?